It’s difficult enough to build a brand in one country, let alone globally. But channeling his late father Alexis Lichine’s legendary sales moxie and expert wine skills, Sacha Lichine has defied skeptics. In a mere seven years, Lichine has gained distribution of Château d’Esclans’s quartet of quality rosés from France’s Côtes de Provence appellation in more than 60 countries thanks to numerous 90+ scores. With his popular Whispering Angel leading d’Esclans’s charge, Lichine reports that worldwide sales will easily exceed 100,000 cases in 2013. 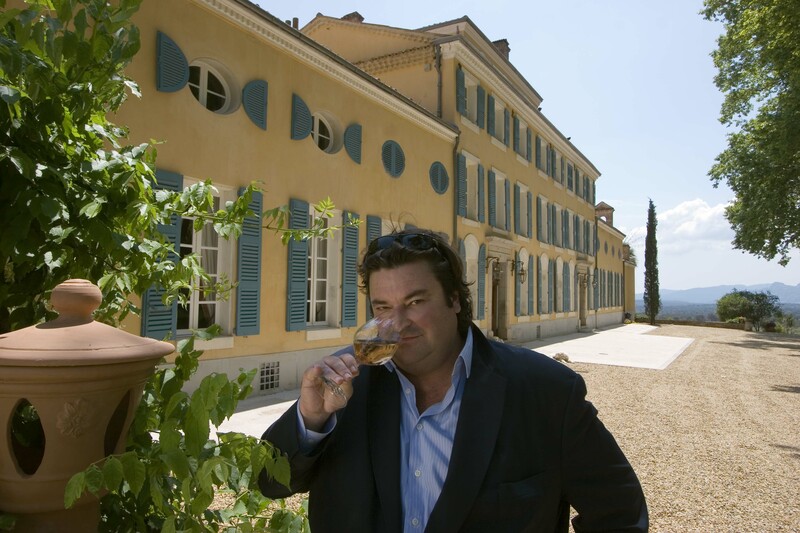 Located inland less than ten miles from the beaches of St. Tropez on the Côte d’Azur (named after the sparkling blue waters of the French Riviera), Lichine’s Château d’Esclans has jumped to the forefront of the Côtes de Provence appellation thanks to bold innovation. From the start, Lichine says he sought to create “a Burgundian-style Provençal rosé.” A category still viewed by many as the ultimate summer or beach tipple, d’Esclans is now tinged (pun intended) with a new gravitas thanks to Lichine’s paradigm-breaking vision. 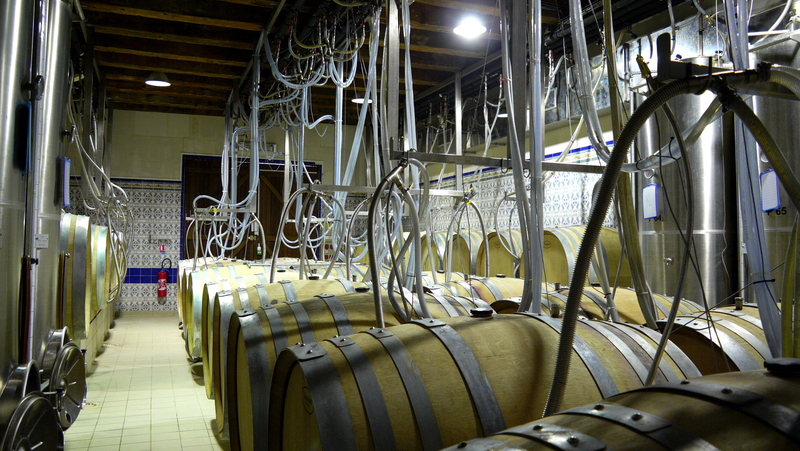 With the help of Lichine’s consulting enologist, the respected Patrick Léon, former winemaker at Château Mouton-Rothschild, the duo have created a trio of oak barrel-fermented rosés – Château d’Esclans, Les Clans and Garrus – each a blend of estate-grown grenache and rolle (the latter a white grape, known as vermentino in Italy). But some in the wine world say a rosé is a rosé is a rosé, and remain un-persuaded by Lichine’s bid to make a serious wine. Of the 2013 harvest, Lichine predicts, “This will be a more elegant vintage than 2012, something quite refined.” While the property’s top seller, Whispering Angel, accounts for the lion’s share of its sales in the U.S. and abroad, it has been Lichine’s ambitious focus on innovation for Château d’Esclans, Les Clans and Garrus that continues to arouse generous measures of praise and controversy. Château d’Esclans is marketed by Shaw-Ross International Importers. A version of this article appeared in the December 2013 issue of The Tasting Panel Magazine, on page 44; the author would like to thank Meredith May, Publisher and Executive Editor, for permission. This entry was posted in Bordeaux, Chateau d'Esclans, Food, France, French History, French wine, Patrick Leon Winemaker, Provence, Rose wine, Sacha Lichine, Whispering Angel Rose, Wine, Wine Business and tagged #AlexisLichine, #provencerosewines, #rosewines, #whisperingangelrose. Bookmark the permalink.